By now I suspect most of you have realized it’s Valentine’s Day. I can’t tell you how happy I am that over 10 years ago Cupid took aim and shot my husband Jim with his arrow. I’m happier still that when Cupid’s arrow struck me, and in Monty-Python-esque fashion I proclaimed it merely “a flesh wound”, that Cupid rounded up some cronies and proceeded to bludgeon me about the head and neck until I came to my senses. Now Jim and I are a happily married couple, generally annoying others with our continual high levels of marital bliss, although we’ve yet to ever be able to come up with pet names for each other, so still lacking in some aspects of annoying couple-ness. So how does this awesome couple spend Valentine’s Day? In a surprisingly unromantic fashion. Each year Jim makes me an Italian Horseshoe, but with my stomach issues he’s replacing it with the Canadian Horseshoe. 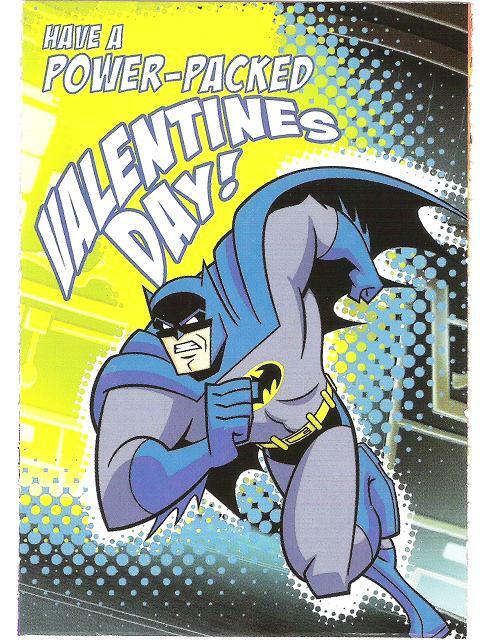 We’ll be making sure to log into Arkham City on the PS3 to visit the Calendar Man, you know, with today being a holiday. We’ll be watching our copy of “The Further Adventures of Cupid and Eros” on DVD so we can check out all the commentaries and special features. You may remember I got to interview the creator of the series, Avi Glijansky, who was a totally cool guy. 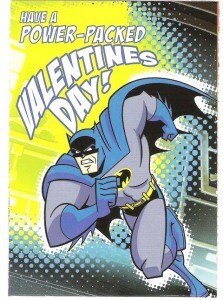 Lastly, I’m making sure to take a moment to wish all of you a very Happy Valentines Day! Next postThe Brute Chorus is Coming!